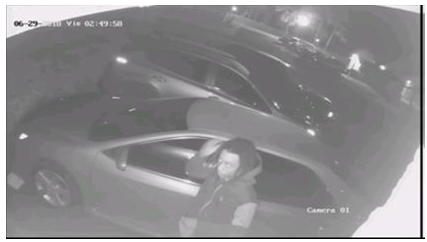 The Palm Beach County Sheriff’s Office is seeking the public’s assistance in identifying a suspect wanted for burglary to a vehicle. Unknown male suspect was captured on surveillance video burglarizing the victim’s vehicle in the 2500 block of Ida Way. This incident occurred on June 29, 2018. ← The Palm Beach County Sheriff’s Office is seeking the public’s assistance in identifying a suspect wanted for stealing a pressure washer from a business in the City of Lake Worth.